We’d love to show you what we’ve been up to on Tuesday evenings, so we’re holding an Art Show of our work on Saturday, 1 June. 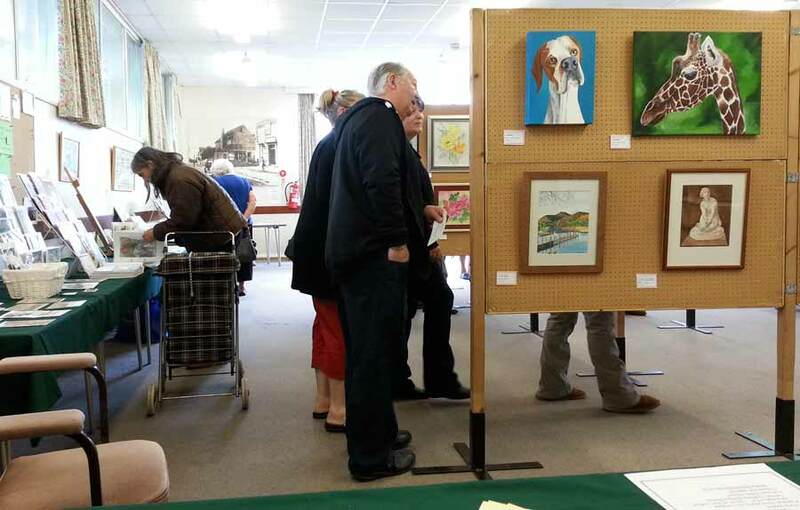 We’re the Uckfield Art Group and will be at the Luxford Centre, Library Way, Uckfield, TN22 1AR from 10.00am to 4pm. Admission is free, paintings and cards wil be on sale as well as a range of refreshments and an activity table for adults and children. The Luxford Centre is at the top of the central free car park, the opposite end to the Civic Centre.